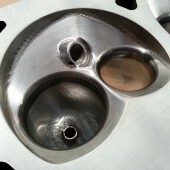 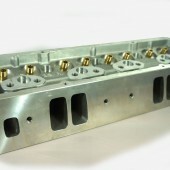 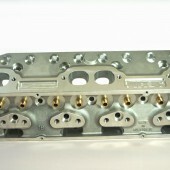 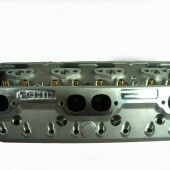 CHI has a small block Chevy cylinder head to suit virtually any application from a 23 degree street cruiser to a 13 degree 410 sprint car or a blown small block outlaw drag car. 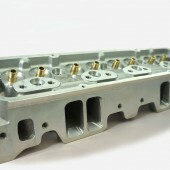 All our Chevy cylinder heads are made from 6061-T6 alloy right here in Australia to CHI’s exacting standards and quality control. 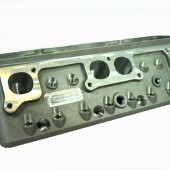 Our range covers 23’, 23’ raised intake, 18’, 15’ and 13’ small block Chevrolet engines.